Márkáink | REGIO Játékkereskedelmi Kft. REGIO JÁTÉK sells the products of more than 60 manufacturers. We also cooperate with several companies that have brand stores in Hungary, and we are the exclusive distributors of well-known international brands. Let us introduce them. A The Walt Disney Company 1923-ban, Burbankból indult el hódító útjára, majd színes rajzfilmjeivel és időtálló meséivel beírta magát a történelembe. Jelenleg a világ egyik legnagyobb média és szórakoztatóipari társasága. Olyan klasszikus rajzfilmek készültek el Disney stúdiójában, mint a Hófehérke és a hét törpe, a Bambi, Hamupipőke vagy az Oroszlánkirály. A vállalat azonban nemcsak sikeres mesefilmjeiről híres: világszerte több vidámparkot is üzemeltet, hajóutakat szervez és saját tévécsatornával is jelen van a média világában. A cég Disney Consumer Products and Interactive Media szegmense felel a minőségi játékok, ruhák és egyéb Disney tulajdonú tárgyak gyártásáért, valamint a Disney virtuális világban való jelenlétéért. A Disney minőségi plüss játékai kizárólag a REGIO JÁTÉK forgalmazásában érhetők el Magyarországon. Ravensburger became world famous as the manufacturer of quality puzzles and inventor of numerous educational and quiz games. Today present in 50 countries, the company launched its first product in 1884, a boardgame titled „Travel around the world”. They started to distribute their popular puzzle games in 1964. These games today are available in 3D and on a wide range from 54 piece to 18 000 piece puzzles. 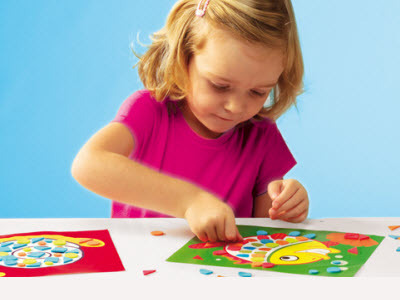 Although most famous for its puzzles, Ravensburger has achieved great success with its family board games, illustrated children’s books and magazines too. REGIO JÁTÉK has been distributing Ravensburger products since 1991. 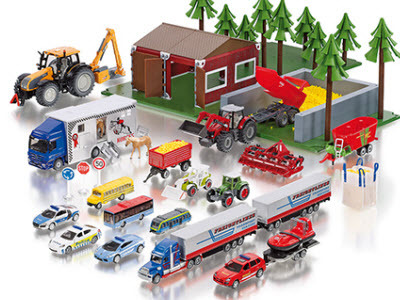 Siku is one of the most well-known manufacturers of toy and model cars. Its products are famous for their high quality, child and environment-friendly structure. Their production started in 1951 with the first model, a Mercedes 300. At the beginning they produced detailed plastic cars with a 1:60 ratio, from 1963 the V-series was made from metal, then in 1969 they stopped manufacturing plastic models and switched to metal entirely. This is the year when the V300 product, a green VW 411 was produced, for only 5 months. Today, SIKU cars are typically made in a 1:55 ratio, although there are some models with 1:50. Our company has been distributing SIKU cars since 1995. 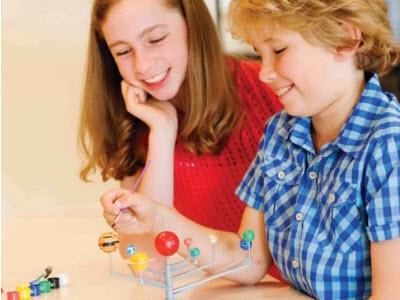 Started as a family business, the company’s creative and educational games are now available in 70 countries. Their colourful, inspiring toys are easy to put together, form and paint, guaranteeing success and a positive experience for children. The company develops and average of 75 new games per year in its own laboratory. SES Creative currently distributes over 500 different products, reaching over 150 million children around the world. In Hungary these are available through REGIO JÁTÉK since 1994. Zapf Creation is Europe’s biggest doll manufacturer. 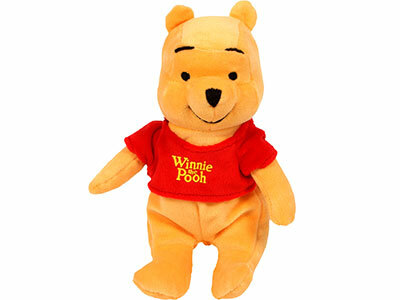 Their products, made for children aged 3-8, represent high quality and safety. When creating new dolls, the company focuses on social skills development, increasing the responsibility and empathy of children, and therefore every new collection reflects on the most recent and common lifestyles. The most popular doll of Zapf Creation, Baby Born is available in 65 countries. Other major products include Baby Annabell and Chou Chou dolls. We are the sole distributor of Zapf Creation products since 1997 in Hungary. 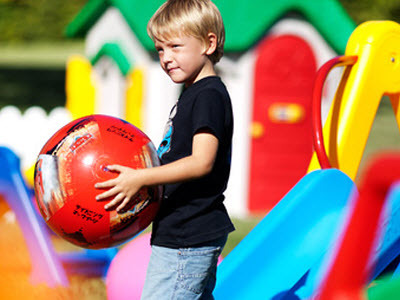 Innovative ideas, high quality and courage – this is what describes Mondo Toy’s history. The brand was founded in 1948 as a small artisan company and grew into a multinational coporation. Mondo Toys employs over 1500 employees around the world, and despite their countless outdoor, beach and ball games, they consider model cars their flagship products. Mondo Motors toy cars unite the perfection of Italian car desing and quality, resulting in top class, elaborate, life-like products. 4M is one of the most renowned producers of educational games, promoting playful learning with its creative, innovative and high quality scientific and discovery games. The company has numerous award winning archaeological games, gypsum sinks and vehicles made from recycled material. The main goal of 4M is to encourage children to learn and discover the world in a playful manner. 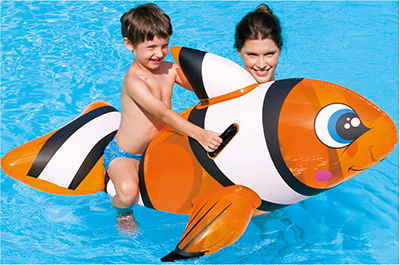 Founded over 20 years ago, Bestway Global Holding is one of the largest manufacturers of inflatable toys, watersports equipment and outdoor leaisure equipment in the world.The company is involved in research and development, manufacturing and sales as well, and currently holds a 25% share in the global market of inflatable beach products. The outstanding products of Bestway are available in over 120 countries across 5 continents.